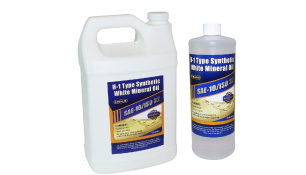 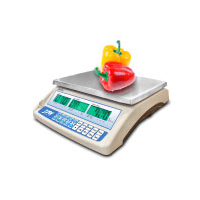 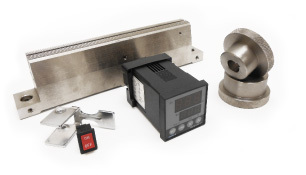 Ensure the correct weight of your packaged products with these reliable, well-designed industrial standard and high precision scales, tabletop counting scales, floor scales and moisture analyzers. 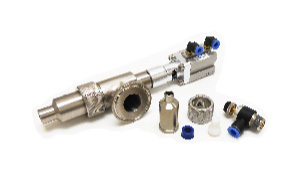 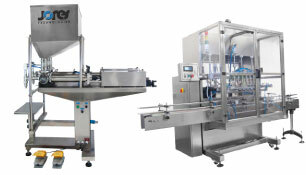 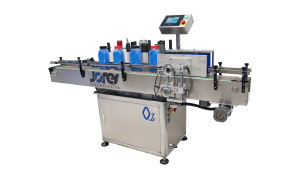 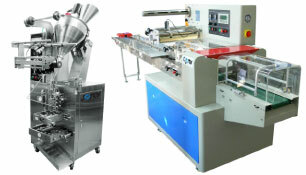 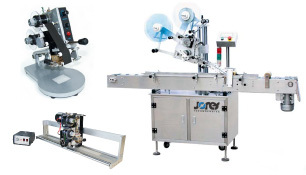 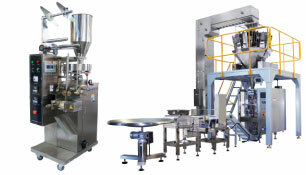 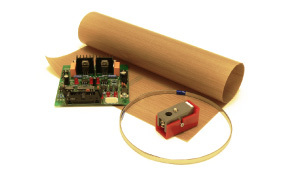 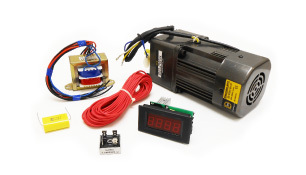 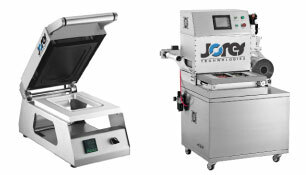 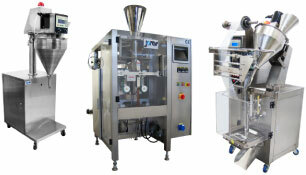 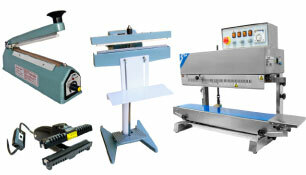 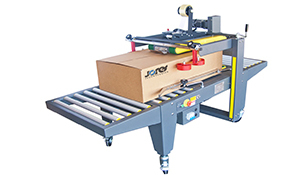 You'll be surprised at how much more efficient your packaging operation will be with the right equipment! 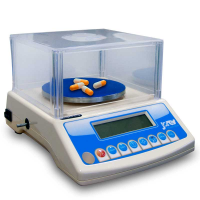 We offer various kinds of scales, counters, and analyzers for improving your business practices and achieving perfectly uniform products. 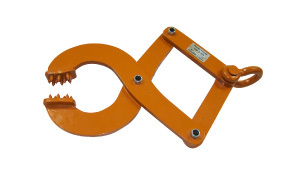 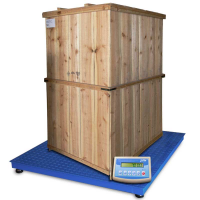 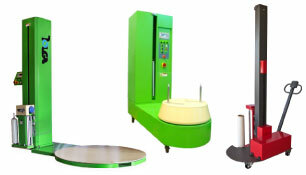 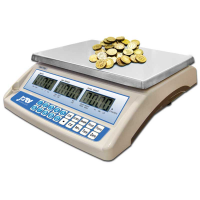 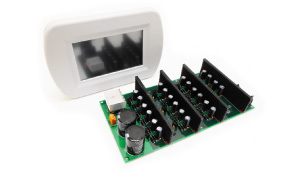 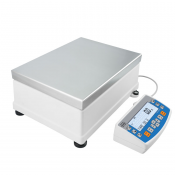 Our standard and high precision weighing machines can be set to display pounds and kilograms, and they're built to tough industrial standards. 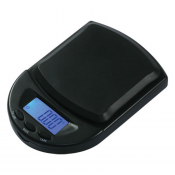 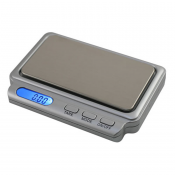 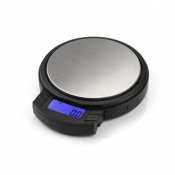 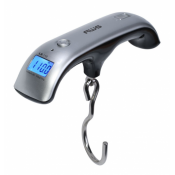 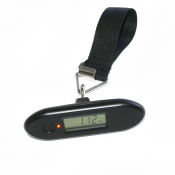 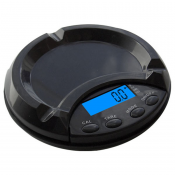 You'll find digital postal scales, kitchen scales, jewelry scales, pocket scales, ashtray scales for measuring tobacco and luggage scales with LCD displays. 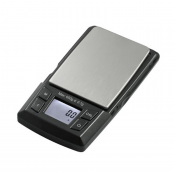 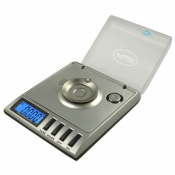 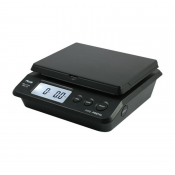 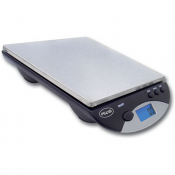 Best of all, these professional scales are extremely affordable. 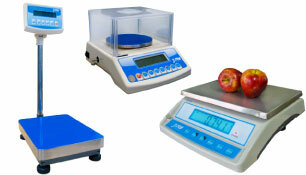 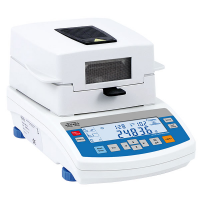 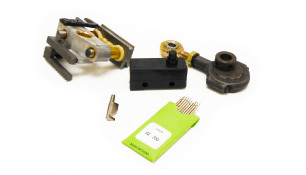 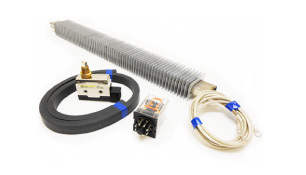 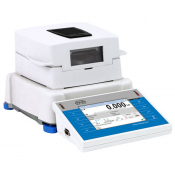 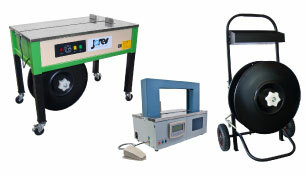 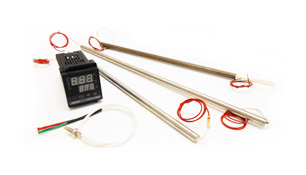 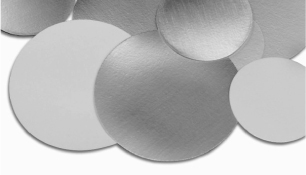 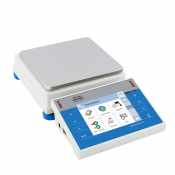 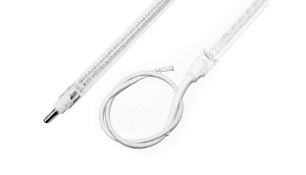 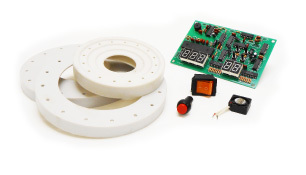 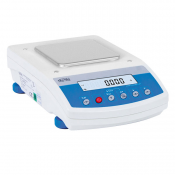 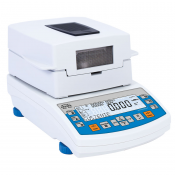 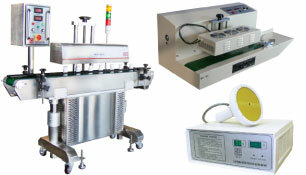 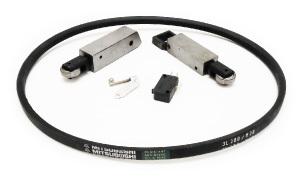 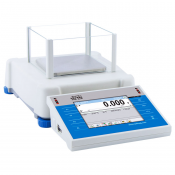 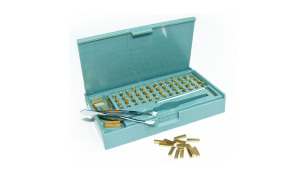 Our very high precision tabletop scales are designed when the highest level of accuracy is required. 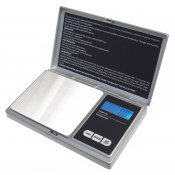 You'll find scales specifically designed for jewelry, with weighing modes for grams, ounces, carats, and grains. 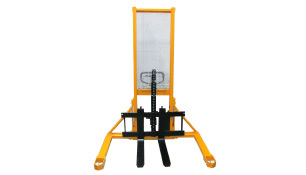 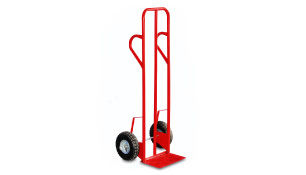 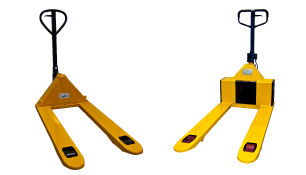 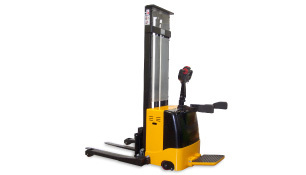 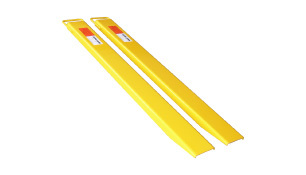 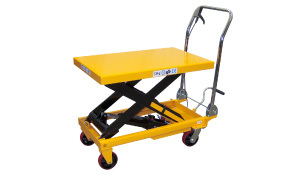 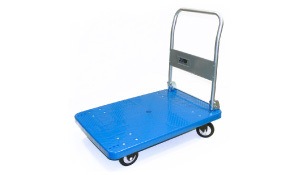 There are floor scales for heavier loads, and they can be used with pallet jacks or forklifts. You'll also discover professional moisture analyzers for the laboratory that can determine the moisture content in various substances. 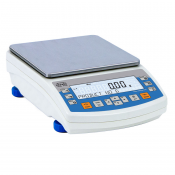 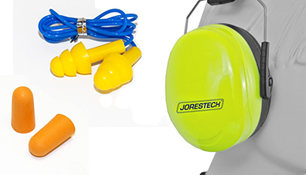 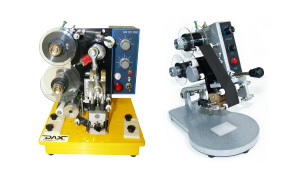 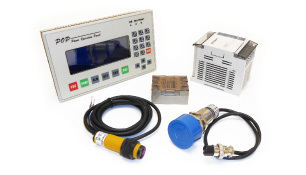 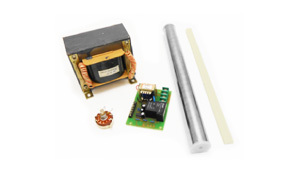 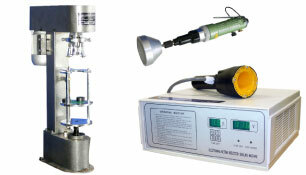 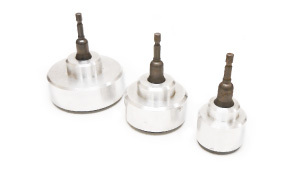 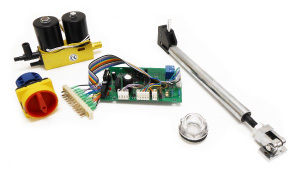 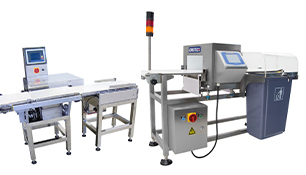 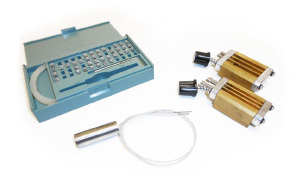 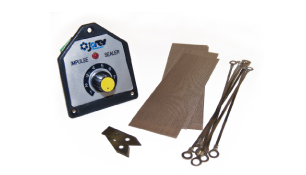 These precision instruments are manufactured by JORESTECH®, Radwag Balances and Scales and AWS American Weigh Scales, Inc. 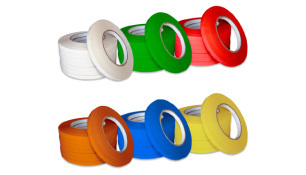 These companies are all leaders in their respective industries. 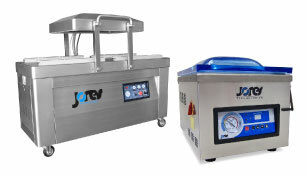 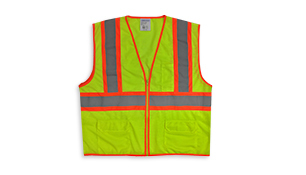 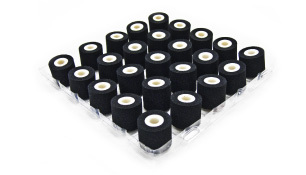 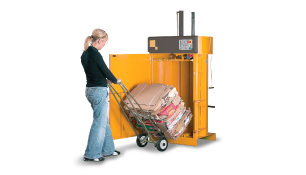 JORESTECH® specializes in materials handling and packaging for industry, while Radwag and AWS are experts in innovative weighing systems. 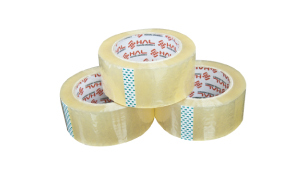 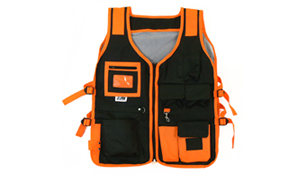 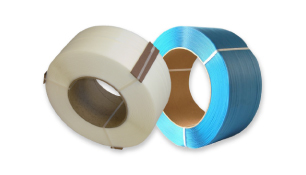 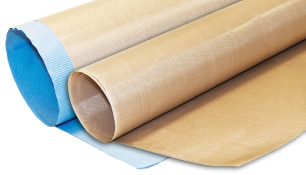 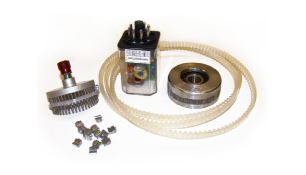 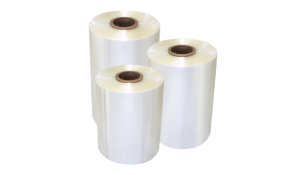 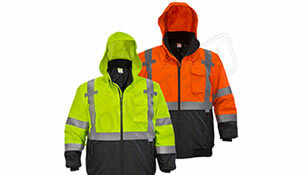 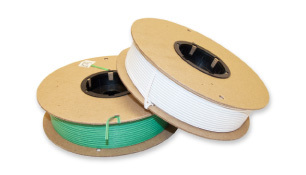 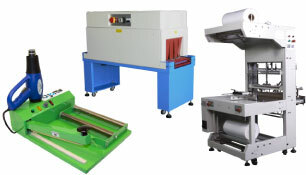 Technopack Corporation is your premiere source for the highest quality packaging machinery, material handling equipment, coding and printing supplies, industrial safety gear, spare parts and consumables. 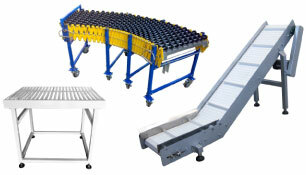 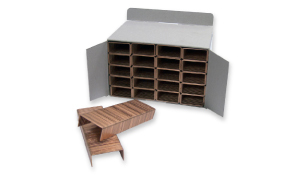 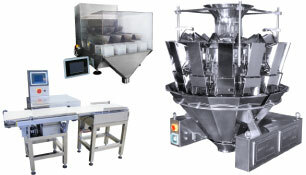 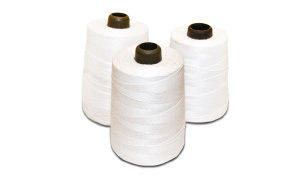 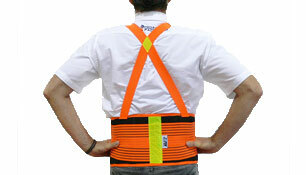 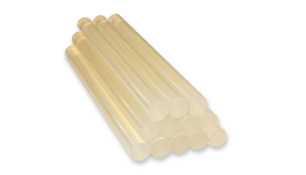 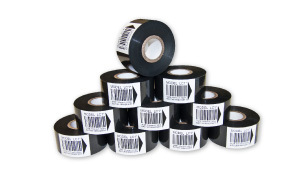 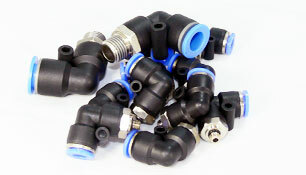 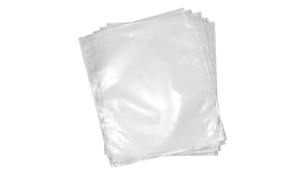 We have what you need for your packaging and shipping operation to boost your company's efficiency. 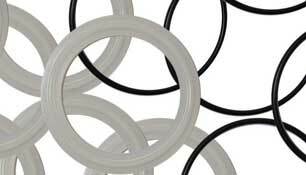 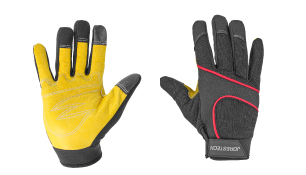 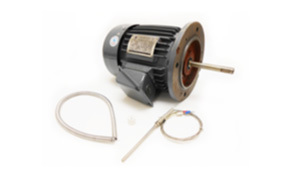 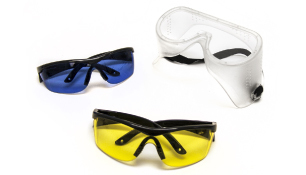 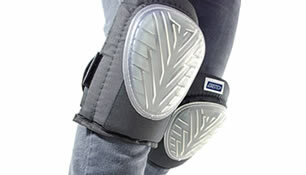 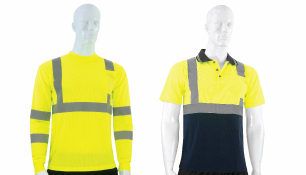 In addition to our affordable prices, our more than 70 years of expertise enables to offer knowledgeable technical support for all our products.